3130 North Lake Shore Drive is a contemporary elevator building in a convenient Lakeview East location near the Broadway strip of bars, restaurants and shops, Lincoln Park, and public transportation. 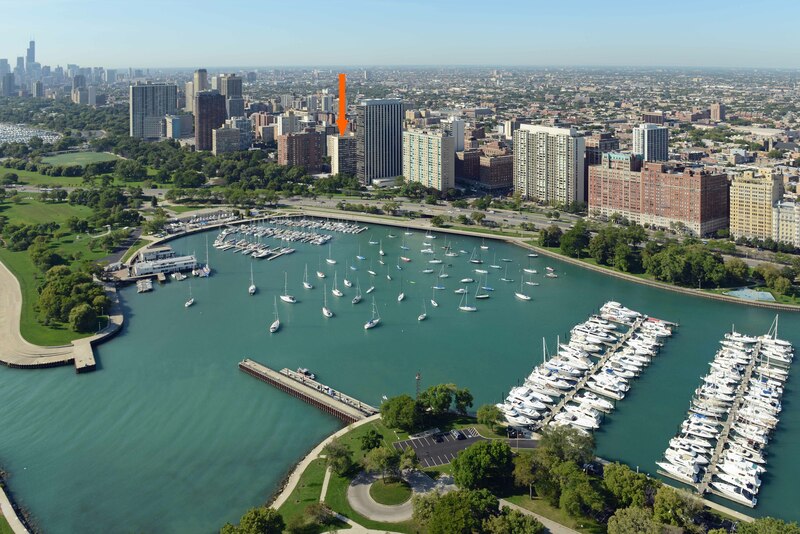 Studios at 3130 N Lake Shore start at $1,280, 1-bedrooms at $1,785, and 2-bedrooms at $2,355. Floor plans and near real-time rent and availability info are online. Planned Property owns and manages more than 3,500 apartments in prime River North, Old Town, Gold Coast and Lakeview East locations. The grid below has links to property websites, near real-time rent and availability info (click “Check”), and links to narrated video tours. Get a rent credit of up to $300 when you book an appointment online. Planned Property’s experienced leasing consultants will help you decide which buildings best fulfill your wish list, and will show you available apartments. You’ll get accurate, up-to-date info on rents, features, amenities, pet policies, and quick answers to all of your questions. Best of all, you’ll get quick turn-around on your rental application and a hassle-free apartment-finding experience.